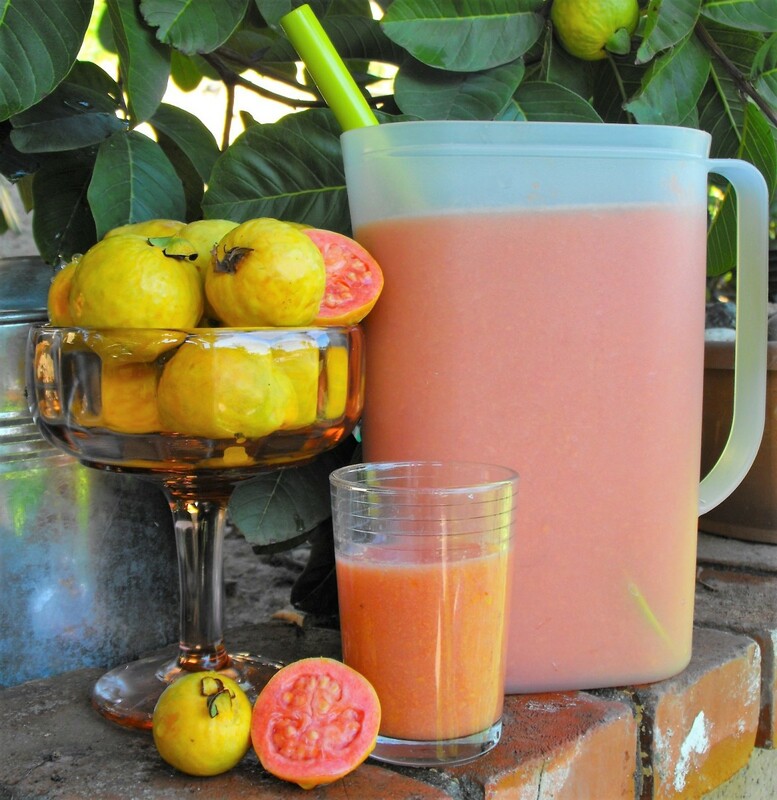 This has been a favorite drink of mine for a quick, refreshing beverage on a hot day. 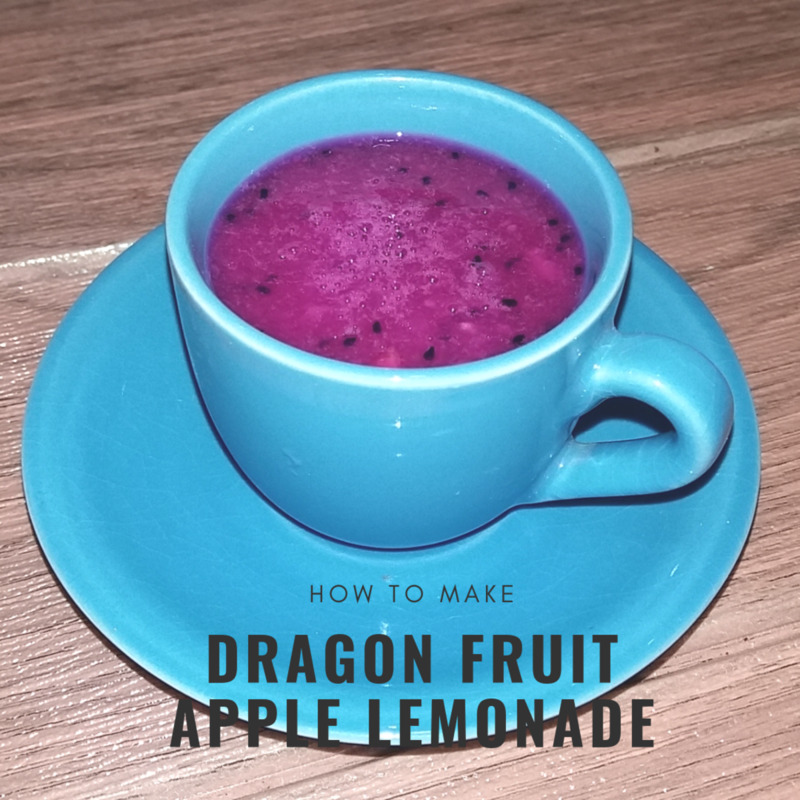 It's great for those days when you have no juice in the fridge for the family and need something other than water, but at the same time, you have the peace of mind you are drinking something natural and not full of sugar. 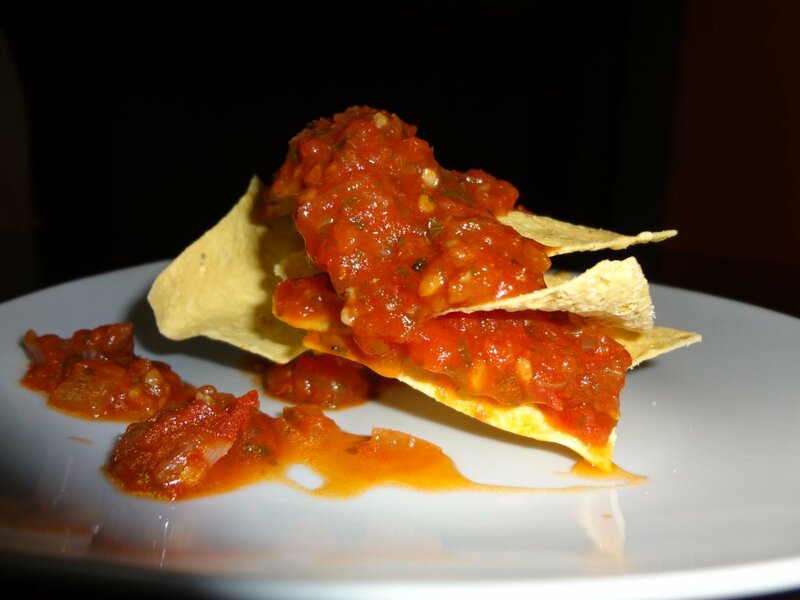 I was given this recipe by a friend who lived with Mexicans and was willing to part with one of their family secrets. This drink is great all year round drink that can be tweaked as you wish, like adding a shot of tequila or pisco. Whatever your taste, it will take you less than 5 minutes to get it ready and be drinking. Enjoy!! 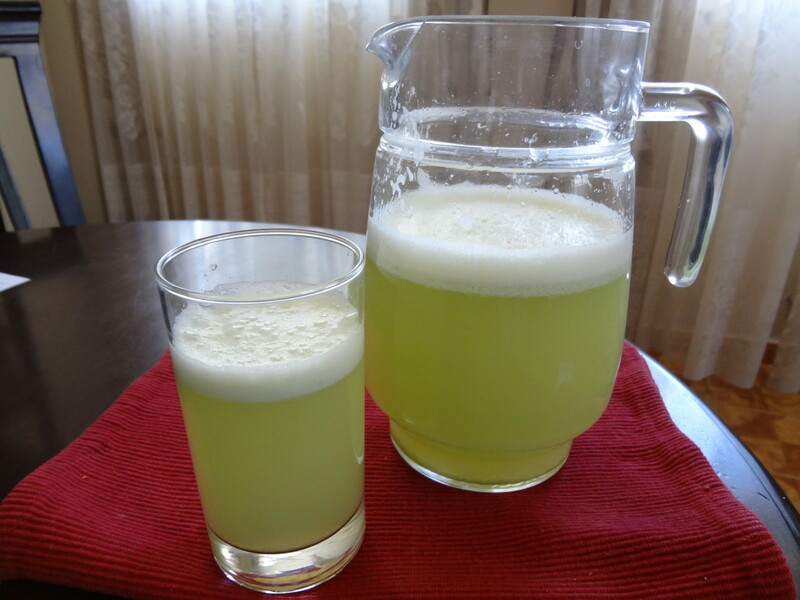 This limeade is quick to make, but due to using the skin of the lime, it will get bitter if left or stored for any amount of time. Drink it fresh. 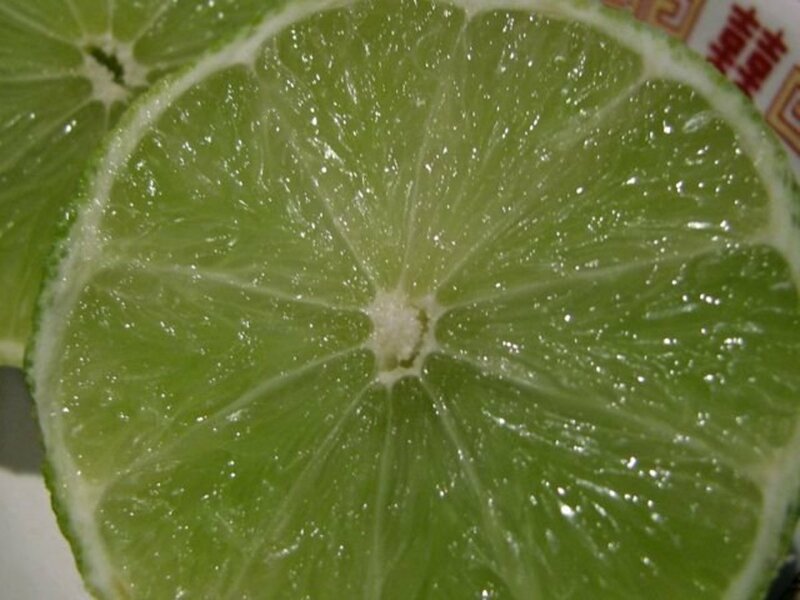 Make sure you wash the skins of the limes well before cutting in half and adding to the blender. 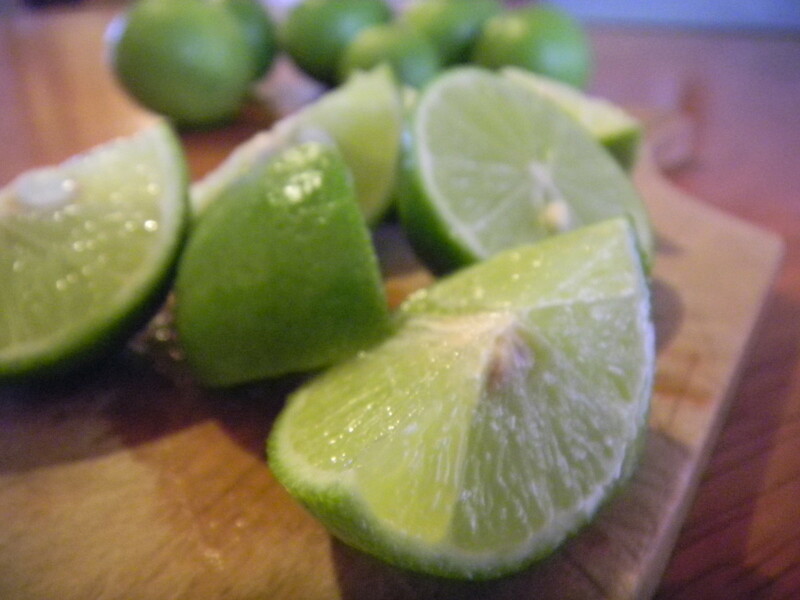 Wash your key limes, chop them in half & add to your blender. Fill the blender with water 1.25lt and holding the lid on blend away. Filter juice through a fine sieve into a large jug & add Stevia to filtererd juice and stir. It will be no surprise to you to know that using limes has its benefits. That should make us all feel better the next time we reach out and cut off a slab of that delicious key lime pie. 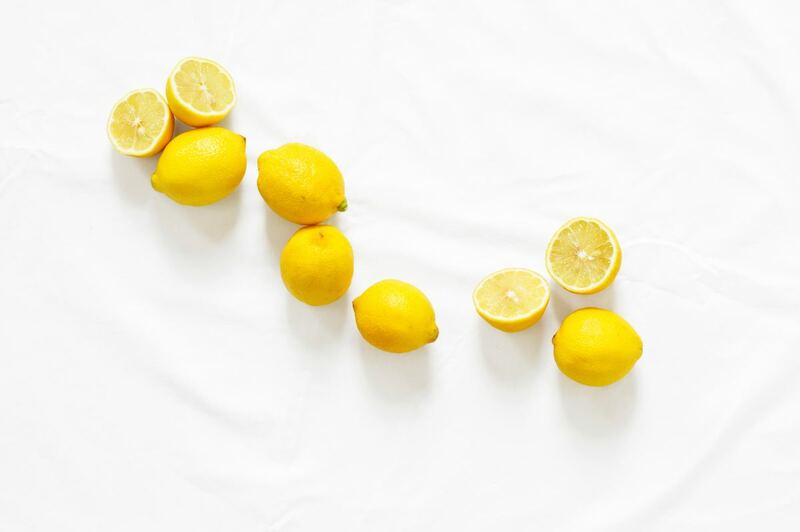 Like most citrus fruits key limes contain essential Vitamin C but also contains Vitamin B6, Folic acid and works as an antioxidant cleansing blood and detoxifying the liver. There are compounds found in citrus fruits including key limes that due to a study published in 2001 that induce cancer cell death and can be beneficial in protection against many cancers, skin, breast, mouth, colon, lung & stomach. Why not? Stevia is a natural product that comes from a plant "Stevia Rebaudiana" but taken from the sweet part of the plant since not all of it can be used for sweetening. It is now being used in numerous countries although originating in South America. A Swiss botanist came across this sweet leaf in the 19C and since become popular and a great substitute for diabetics instead of using sugar. No carb, no calorie, lowers blood pressure, lowers blood sugar, & has antibacterial properties. Although it may seem expensive for a small pot of stevia it will save you buying kilos of sugar. Glad you enjoyed it, great for those days you just don't have time to squeeze a mountain of lemons or limes. Thanks for sharing this info and recipe. 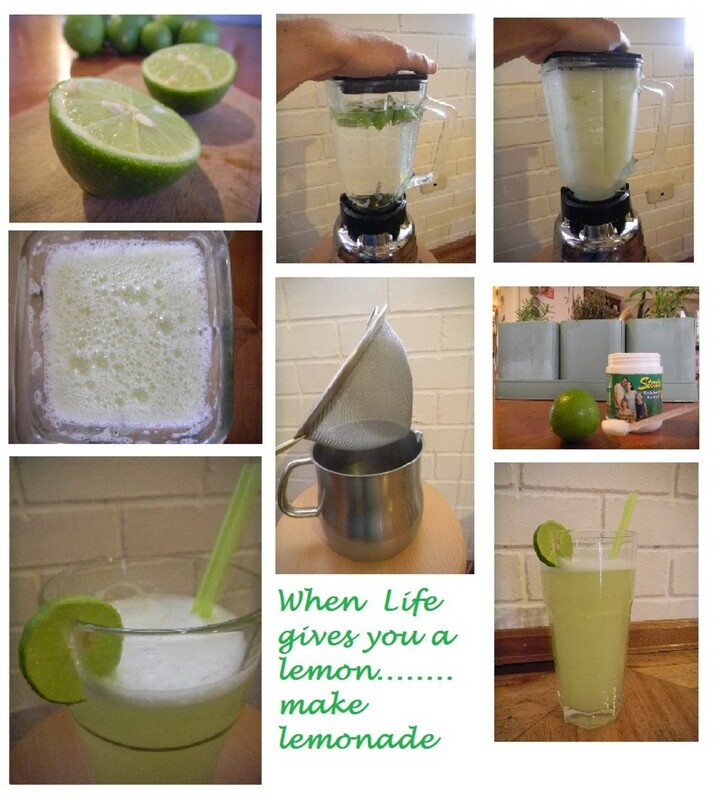 We love limeade and this is easy! This looks delicious and refreshing. Pinned so I can make this soon. Incredibly easy to make lemonade! Thanks for the recipe! 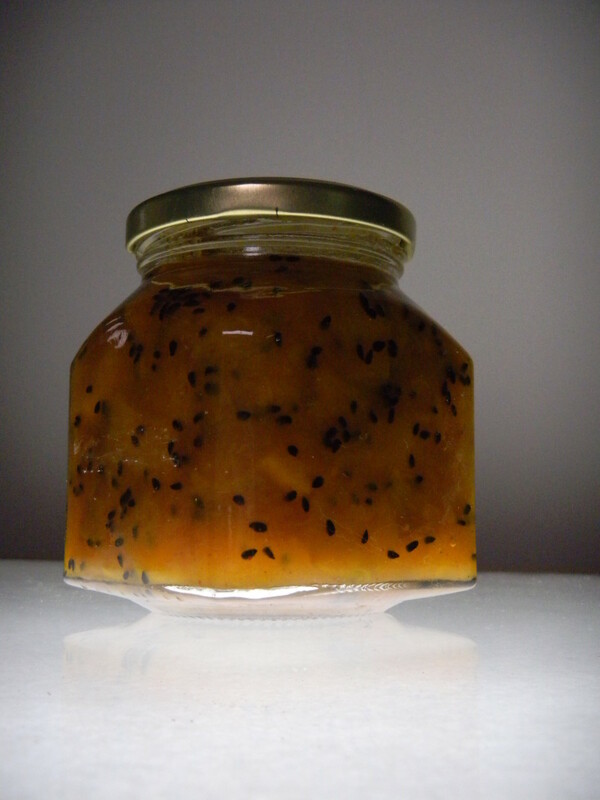 Thanks for checking out our recipe Honeypot and glad you enjoyed it. Found this recipe on google and thought i would have a go. Great easy recipe, I will be keeping it for using in the future.